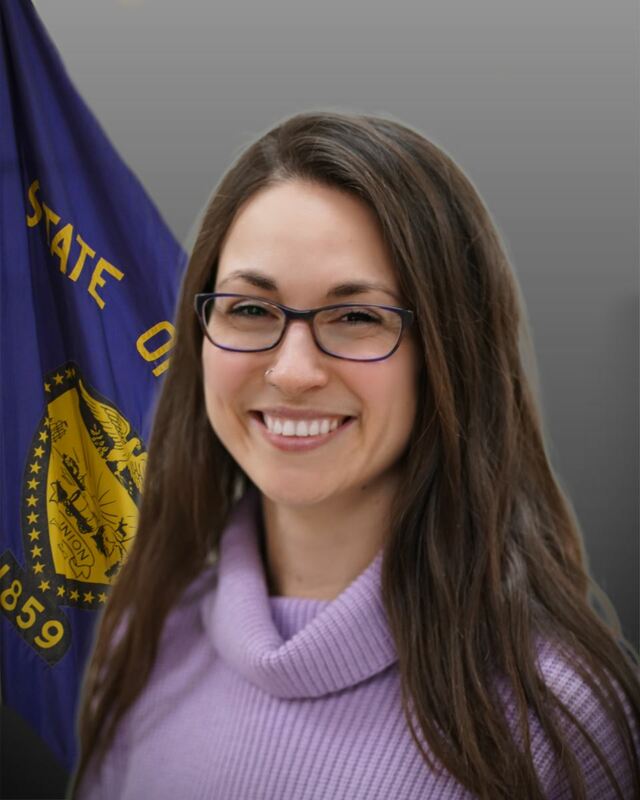 Emily Berlant grew up in Grants Pass, Oregon, attended Rogue Community College, and studied abroad in Florence, Italy before earning a Bachelors of Science in Environmental Studies from Southern Oregon University. In addition to being an elected member of the Talent City Council, Emily serves as the Board Secretary of Rogue Climate. She works in 3Degrees' Utility Partnerships sector, coordinating outreach teams for enrolling electricity customers in voluntary renewable energy programs. She has been an active Master Recycler since 2014 and is part of the Talent Zero Waste Team and Southern Oregon Master Recyclers in Action. Emily is passionate about climate action, waste management, community engagement, millennial representation, whitewater rafting, and her dog Java.